Matt Wong is a musician, composer and arranger. At an early age, he developed an appreciation for jazz and blues, and began playing piano at age six. 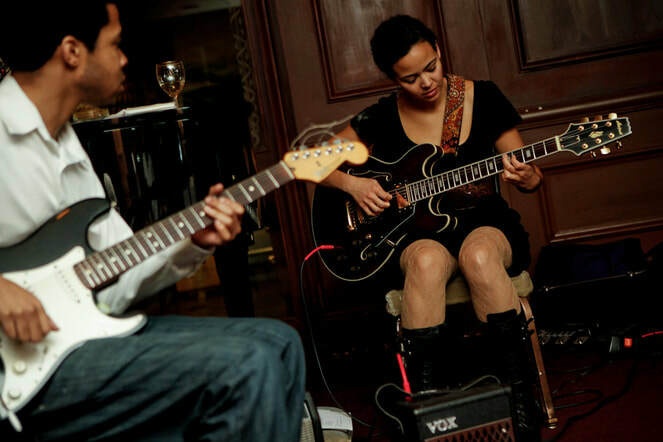 His musical influences include Herbie Hancock, Brad Mehldau, Robert Glasper, Billy Preston, and Bill Holman. 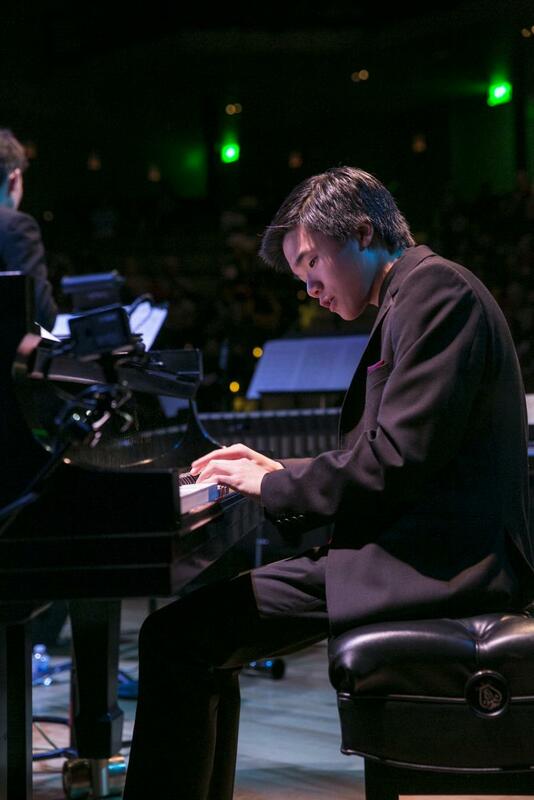 He performs with his own group, the Matt Wong Trio, as well as solo and in many ensembles in the Bay Area. He has performed in a variety of settings at venues including the SFJAZZ Center, Yoshi’s Oakland, Davies Symphony Hall/San Francisco, Stanford University Bing Center/Palo Alto CA, Great American Music Hall/San Francisco, Blue Note/NYC, Jazz Alley/Seattle WA, Deer Head Inn/Delaware Water Gap PA. He has also appeared at festivals including the ﻿Vienne Jazz Festival/France, Montreux Jazz Festival/Switzerland, Umbria Jazz Festival/Perugia (Italy), and the Monterey Jazz Festival/California. Matt also composes and arranges for big band and orchestra, as well as for smaller ensembles. His big band compositions have been performed by groups including the Realistic Orchestra, Jazz at Lincoln Center Orchestra, SFJAZZ High School All-Stars, Next Generation Jazz Orchestra, Berklee Rainbow Band, and Jazzschool Studio Band. ​Matt currently attends the Manhattan School of Music in New York City. Originally born and raised in San Francisco, Matt feels fortunate to have grown up in an environment that supports jazz and fosters musical collaboration and experimentation.